Expunge, or Expungement, is the term used when a person seals or clears their criminal arrest record. The difference between seal and expunge depends on whether the charges were dismissed or deferred. You may ask, Do you need a lawyer to expunge your criminal record in Wagoner? The answer is you are free to file the expungement pro se, but even the state recommends you hire a lawyer to expunge your criminal record. 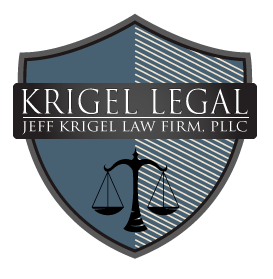 Our firm will handle filing the petition in the district where the arrest was made, serving the appropriate parties, and will help protect your future. Give us a call for a free consultation regarding your expungement in Wagoner. We have payment plans available. It is important to note that only individuals who have received deferred sentences will be eligible for expungements. In other words, if you were convicted, there may not be anything we can do for you. If you’re not sure of the disposition in your case, give us a call. We should be able to quickly determine whether we can help you expunge your criminal record in Wagoner.